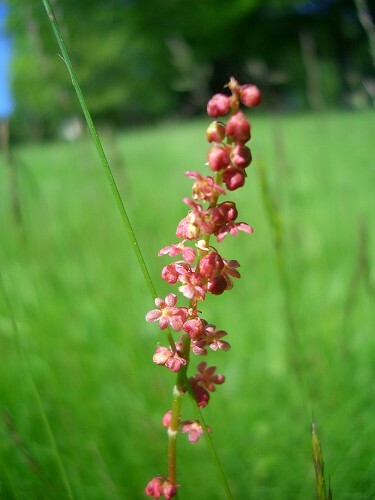 Common sorrel is a common weed. The leaves are arrow-shaped and from them grow lots of tiny red or green flowers along the stem. The leaves are very rich in Vitamin C and they have been used in the past to prevent scurvy or reduce a fever. 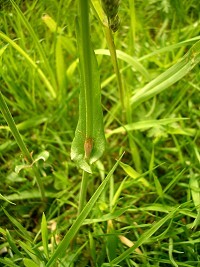 The leaves can be used in salads.